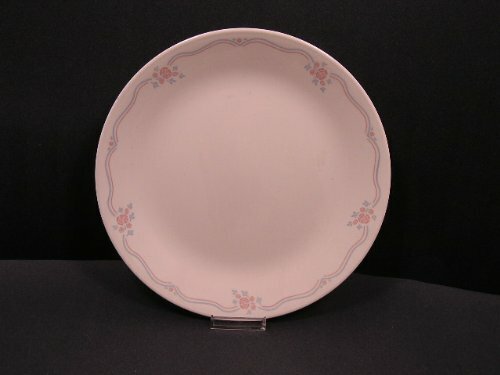 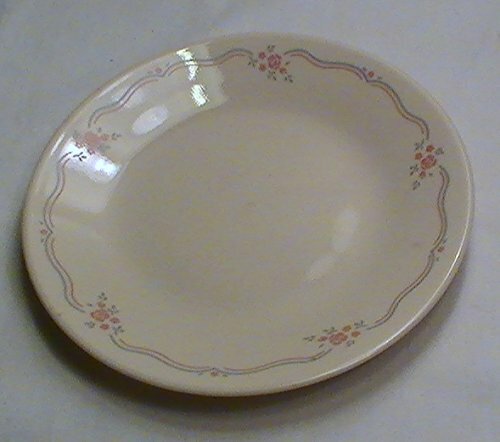 Corning Corelle English Breakfast Dinner Plate. 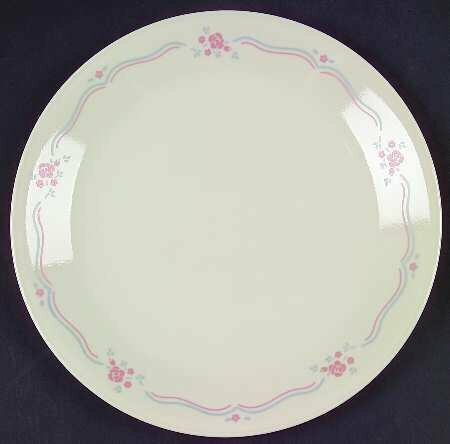 English Breakfast Bread and Butter Plates. 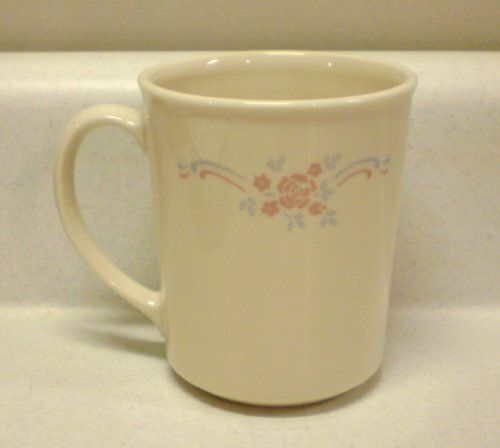 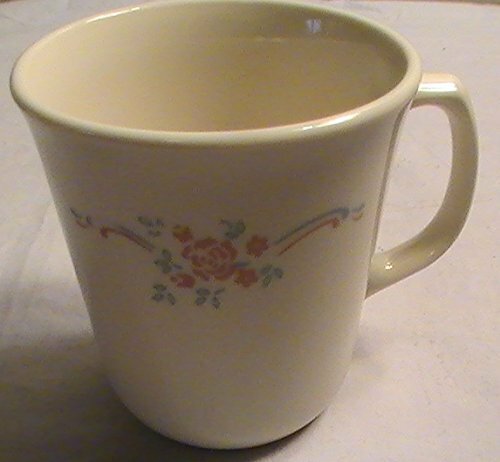 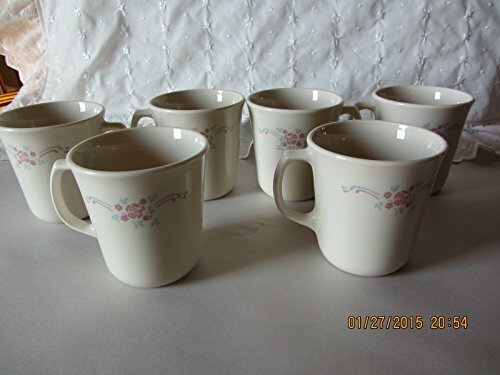 Corning Corelle English Breakfast Mugs. 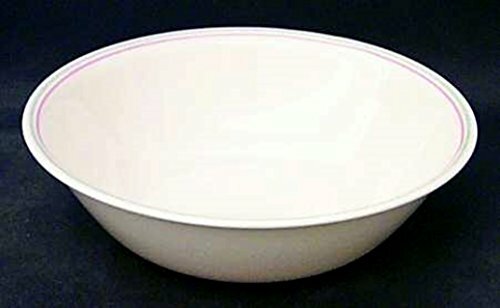 Corning Corelle English Breakfast Dessert Fruit Bowl. 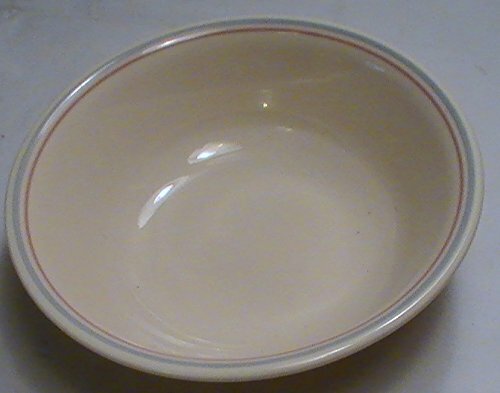 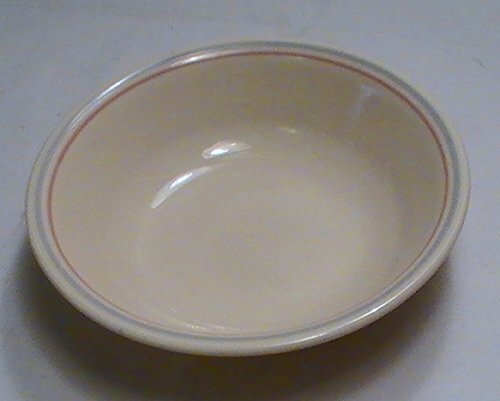 Corning Corelle English Breakfast Soup Cereal Bowls. 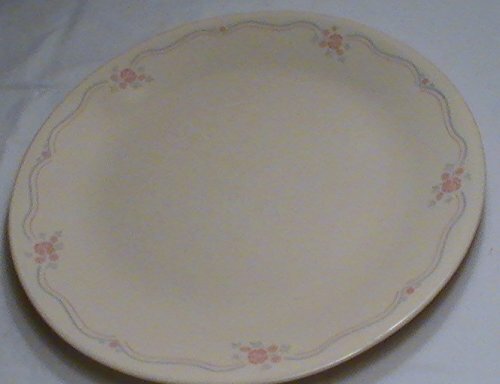 Corning Corelle English Breakfast Luncheon / Salad Plate 8.5"
Frying an egg in my vintage Pyrex Flameware skillet.